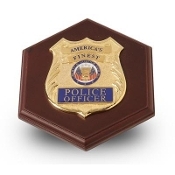 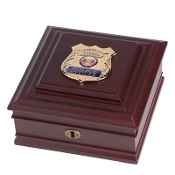 Fast and secure shipping !! 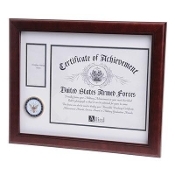 most Items are shipped within one busness day . 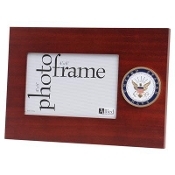 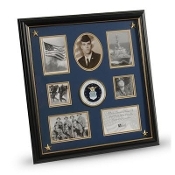 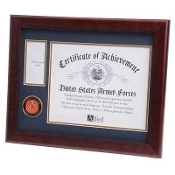 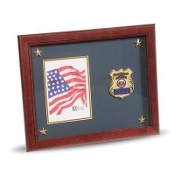 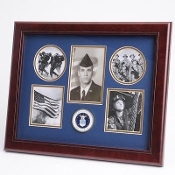 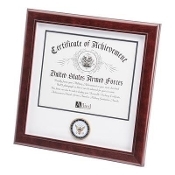 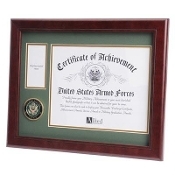 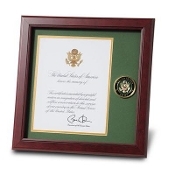 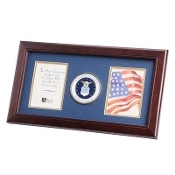 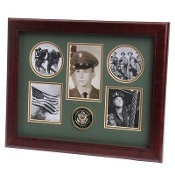 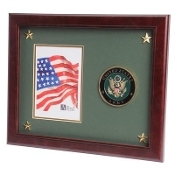 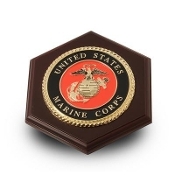 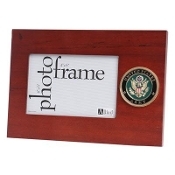 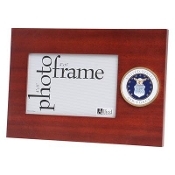 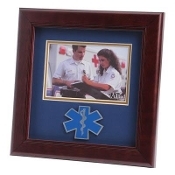 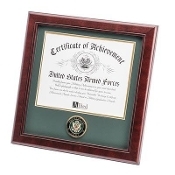 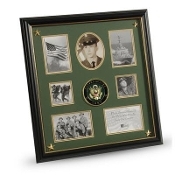 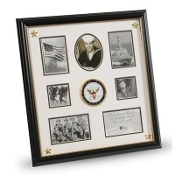 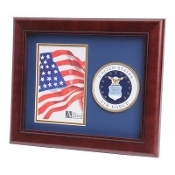 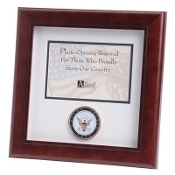 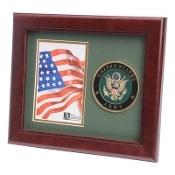 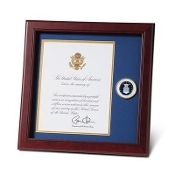 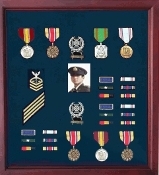 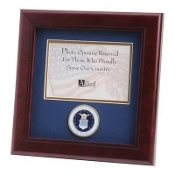 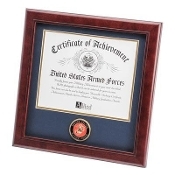 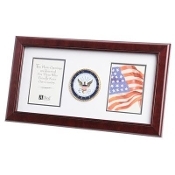 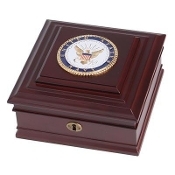 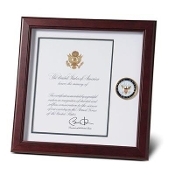 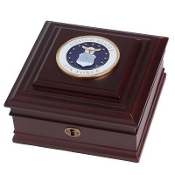 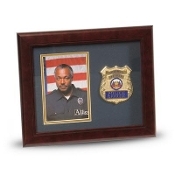 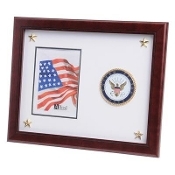 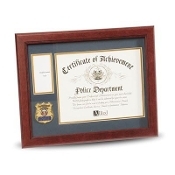 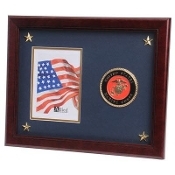 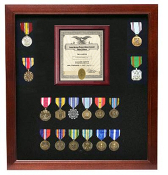 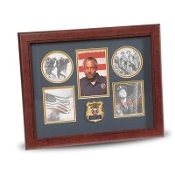 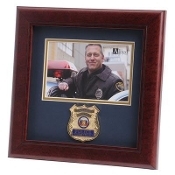 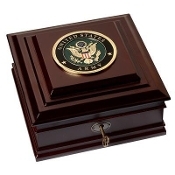 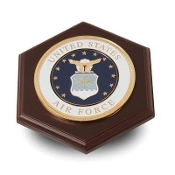 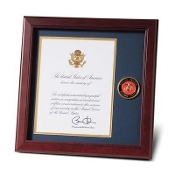 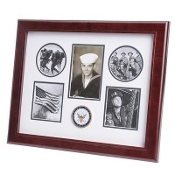 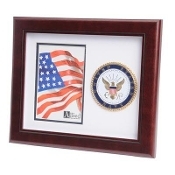 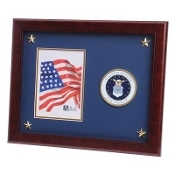 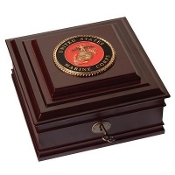 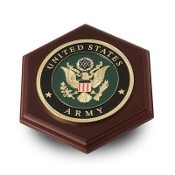 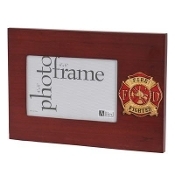 you can find : air force frames, Navy frames, Military frames, USCG frames, Marine corps frames and more.